• Ease of application allows users to ice or heat specific to an activity. • Provides immediate pain management and recovery benefits. • Adjustable design provides a snug fitting wrap that can be worn to provide ice/heat therapy to a wide variety of targeted body areas. 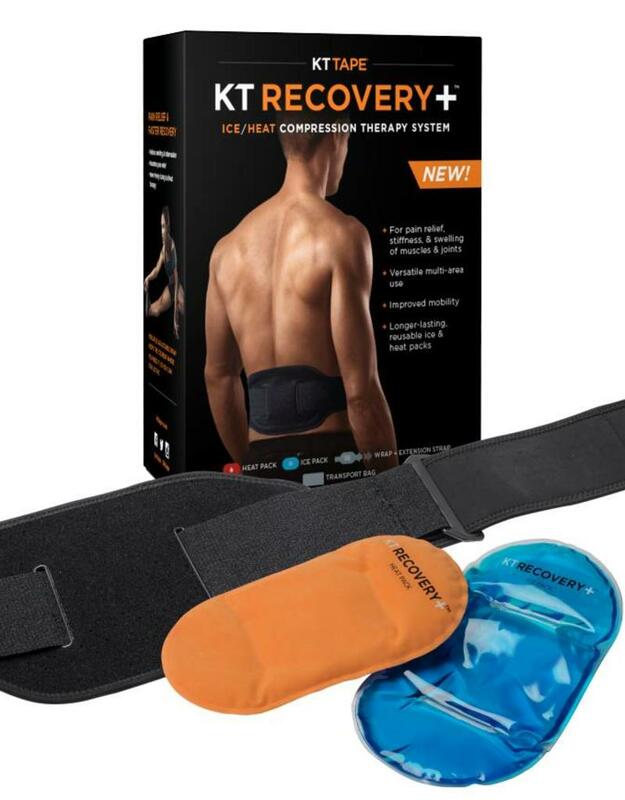 • KT Recovery+™ Heat Pack – a dedicated microwaveable heat pack that is reusable to soothe tired muscles post-workout. 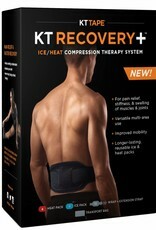 • KT Recovery+™ Ice Pack – a dedicated freezable gel pack that is reusable and stays cold longer. Use gel pack to ice sprains, strains and swelling. 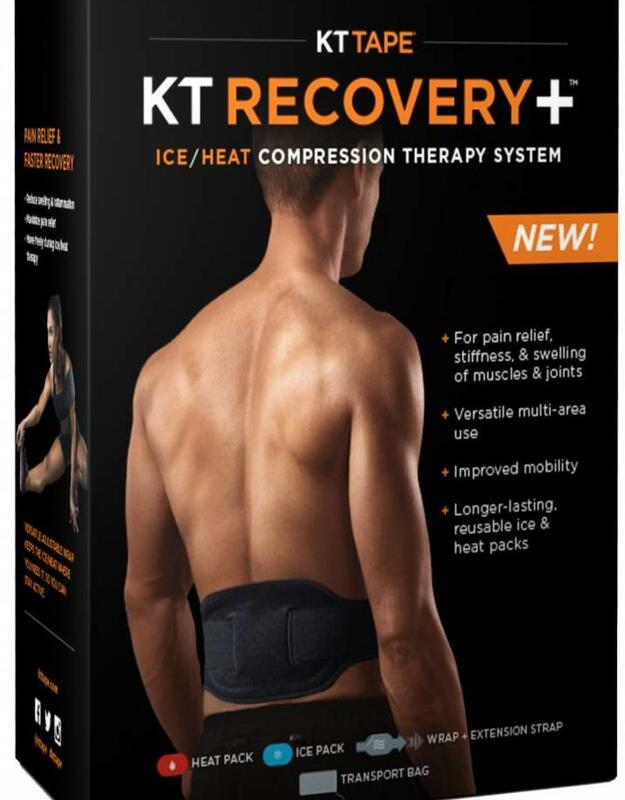 • KT Instant Ice – a one-time use capsule that provides 10-15 minutes of ice therapy.